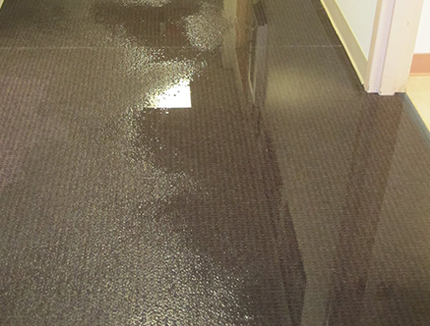 When water damage happens, the cleanup that you need to do after can feel rather daunting. To properly address the issues, there are a few things you need to do. When your property goes up in flames, you need to keep your wits together and do a few things that can ensure your safety and the safety of the people around you. 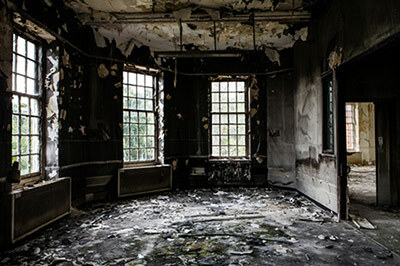 Keeping calm and doing the following things can help you reduce fire damage. Some people don’t realize just how dangerous molds can be. 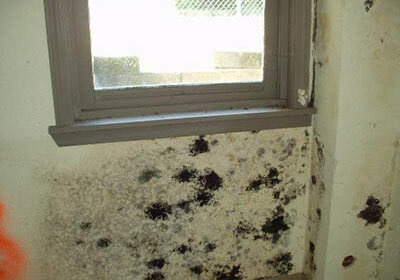 Molds can bring about a long list of health problems, some of which can actually be considered life-threatening. 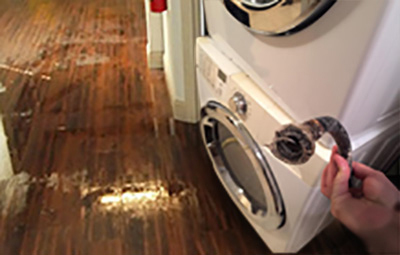 Your washing machine can be a source of water damage for your home. 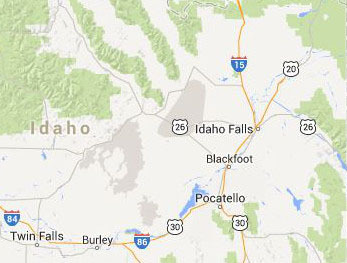 Find out how and why this happens, and what you can do to remedy this. 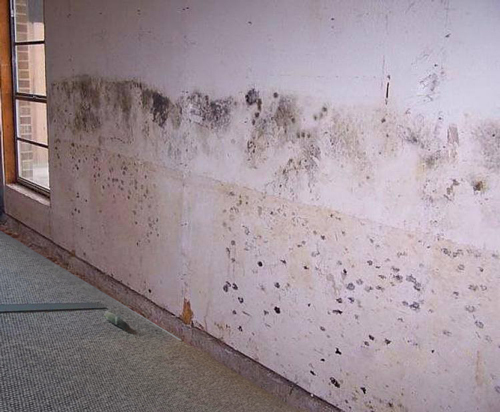 How does SteraMist Help with Mold? 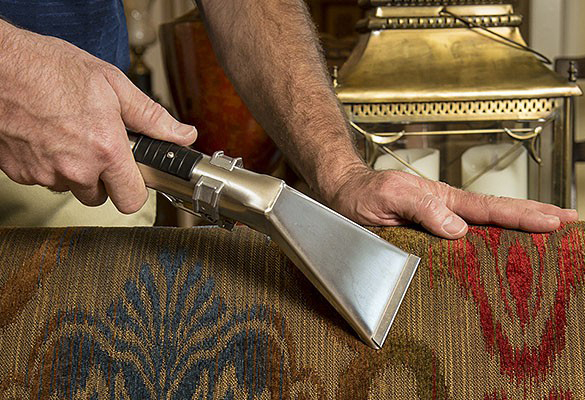 When you need mold remediation services, count on the proven professionals from All American to apply SteraMist and make the issue go away for good at your home in SE Idaho. 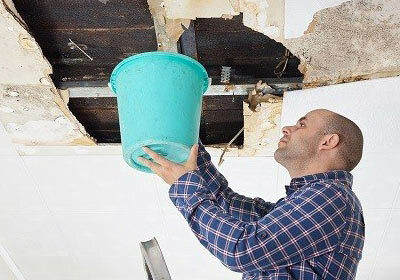 After a restoration company repairs the water damage to your structure, the task of getting things back to normal is not over yet. You still need to do a few things before you can get your business back on track. SteraMist™ is a decontamination system created by TOMI Environmental Solutions, Inc. It’s designed to clean and sanitize all types of buildings in the most effective way possible to avoid creating any kind of downtime. Once you know the type of water damage you’re facing, you can quickly assess the situation and use the best approach to handle the disaster. Find out the most common reasons for indoor flooding so you can prevent them and avoid water damages to your home and your personal possessions.